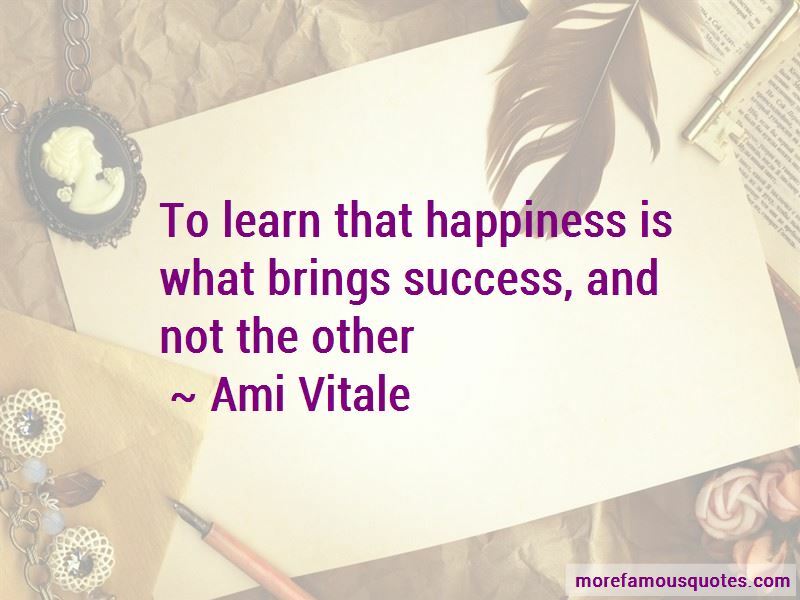 Enjoy the top 8 famous quotes, sayings and quotations by Ami Vitale. I don't come taking millions of pictures. 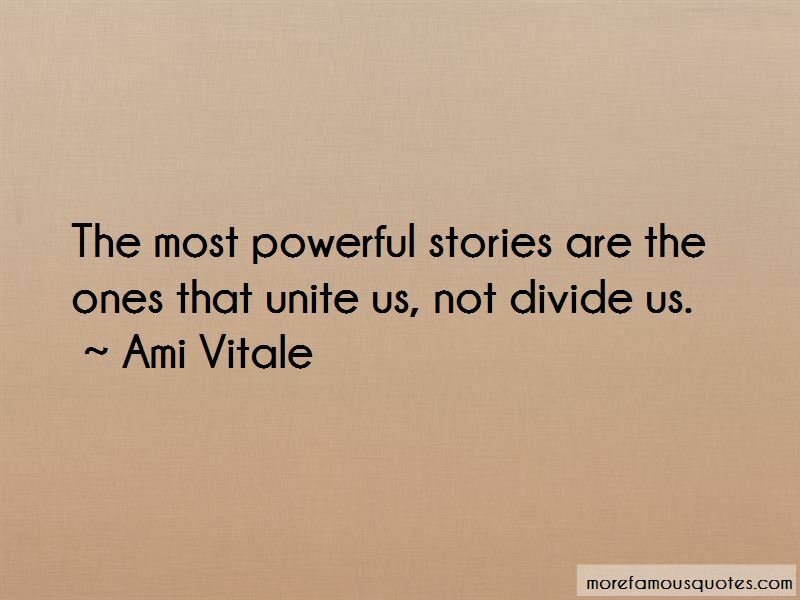 I spend time with them and simply observe. If you wait long enough those amazing images will come. 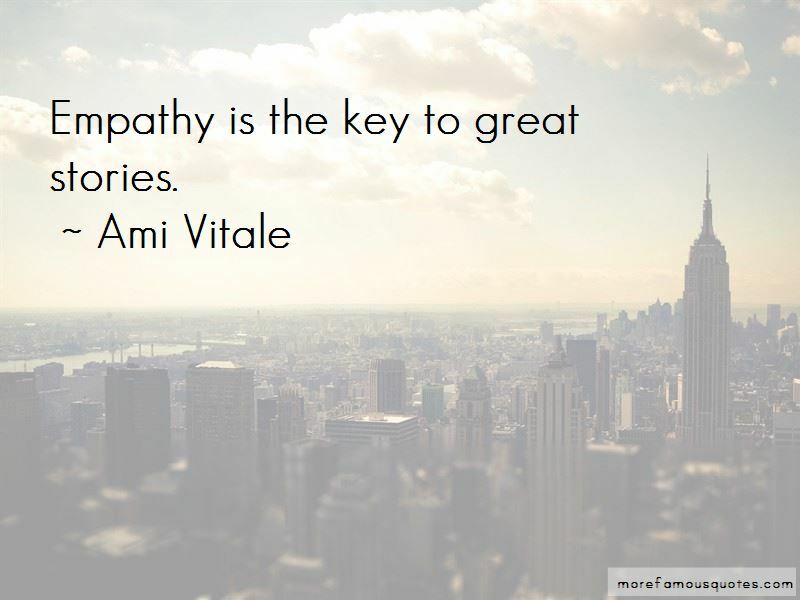 Want to see more pictures of Ami Vitale quotes? 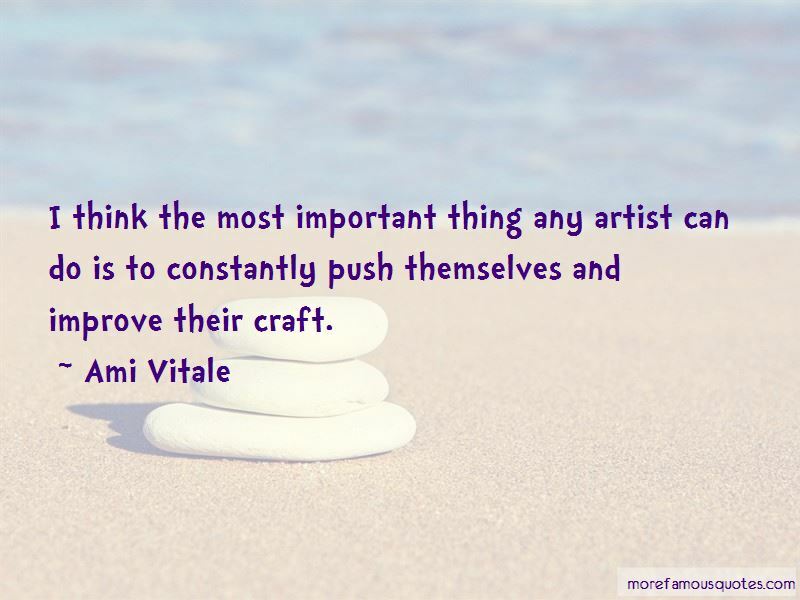 Click on image of Ami Vitale quotes to view full size.